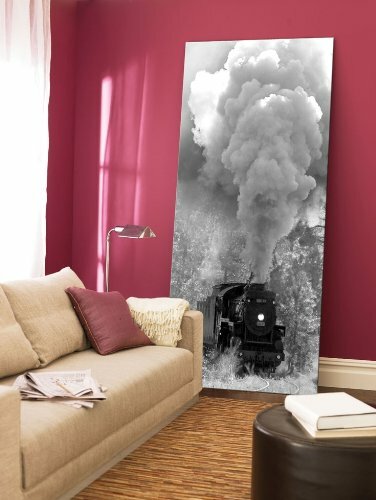 Startonight Canvas Wall Art Steam Train, Retro USA Design for Home Decor, Dual View Surprise Artwork Modern Framed Ready to Hang Wall Art 23.62 x 47.2 Inch 100% Original Art Painting by Startonight at Eny Theme. MPN: Canvas Wall Art 1463. Hurry! Limited time offer. Offer valid only while supplies last.